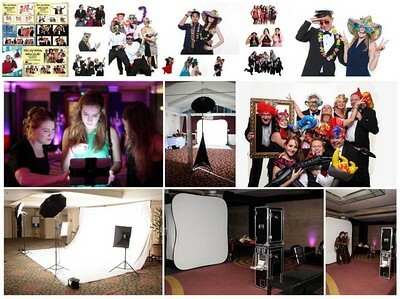 Photobooth rental in Newport, Cardiff & Swansea, South Wales. 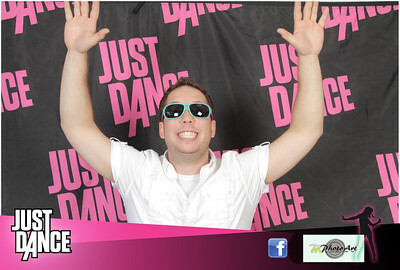 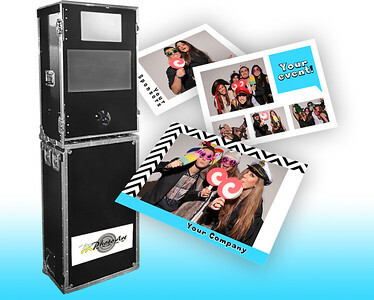 Rent one of our photo booths to make your event exciting, fun & truly memorable!. 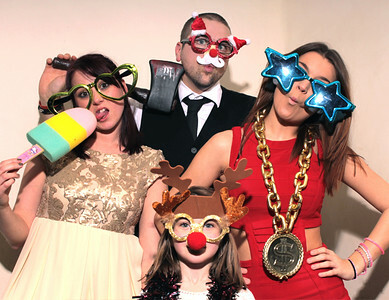 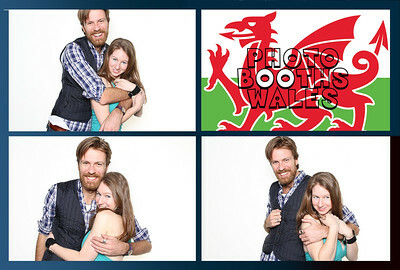 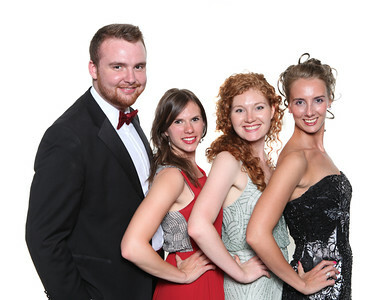 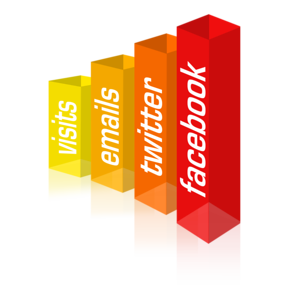 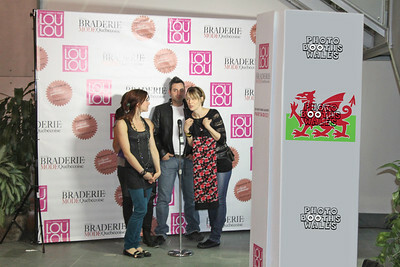 PK Photo Art is THE place to visit for photo-booth hire in Wales. 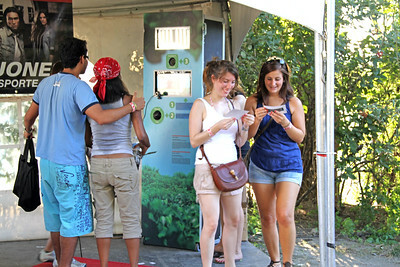 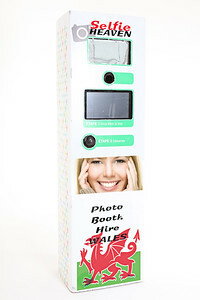 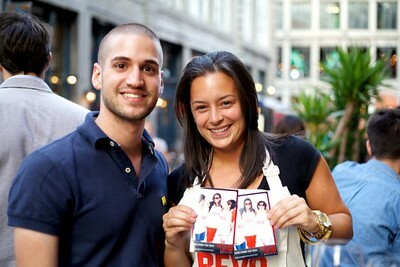 Supply your clients / guests with a unique experience: a superb, instant photobooth print! 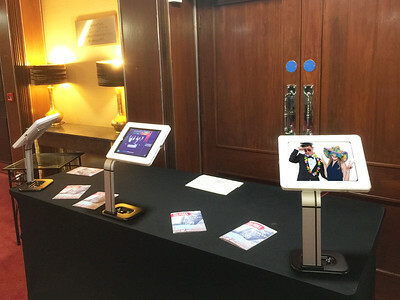 Full Booth-Butler delivery/collection service - contact us now, for your next event! 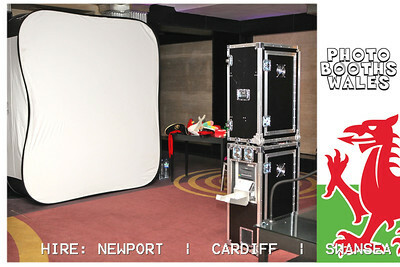 Full Photo Booth Rental packages available in Newport, Cardiff, Swansea, South Wales.